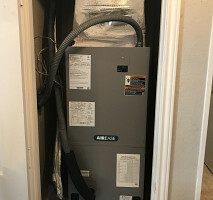 There are many reasons ARTC Heating & Cooling is the trusted name in HVAC services in Irving - the primary reason being our commitment to our customers. 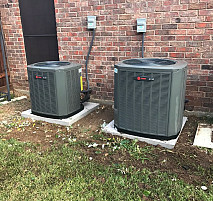 As a locally owned and operated company, we care about our local community and are proud to serve our area. 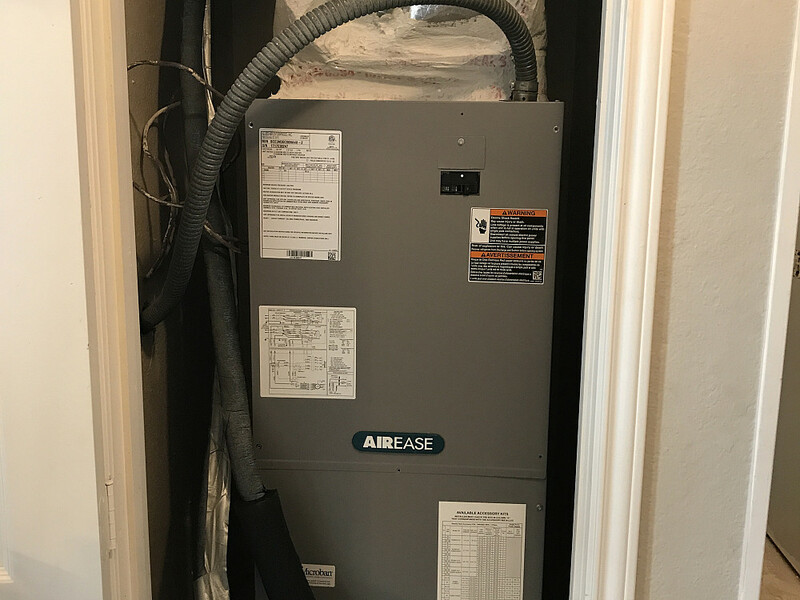 Unlike other companies who are looking to make a quick buck, we take the time to create a solid relationship with our clients. 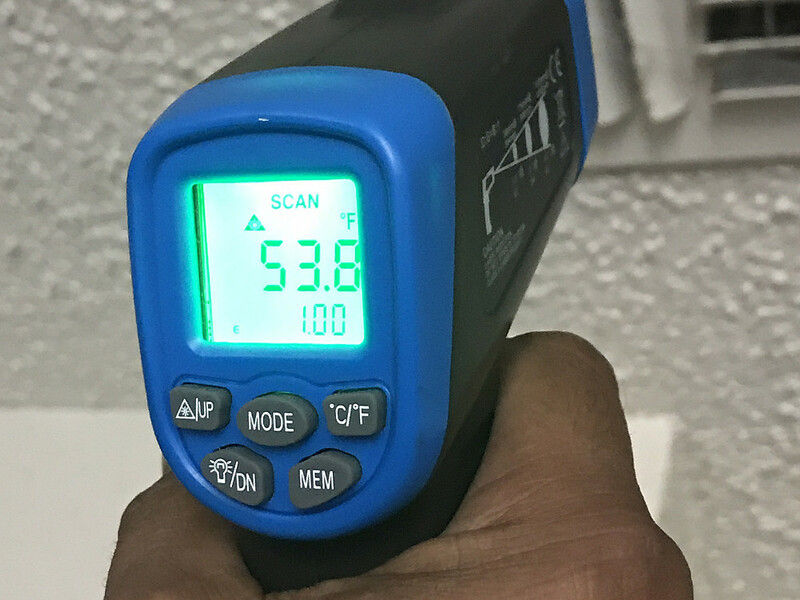 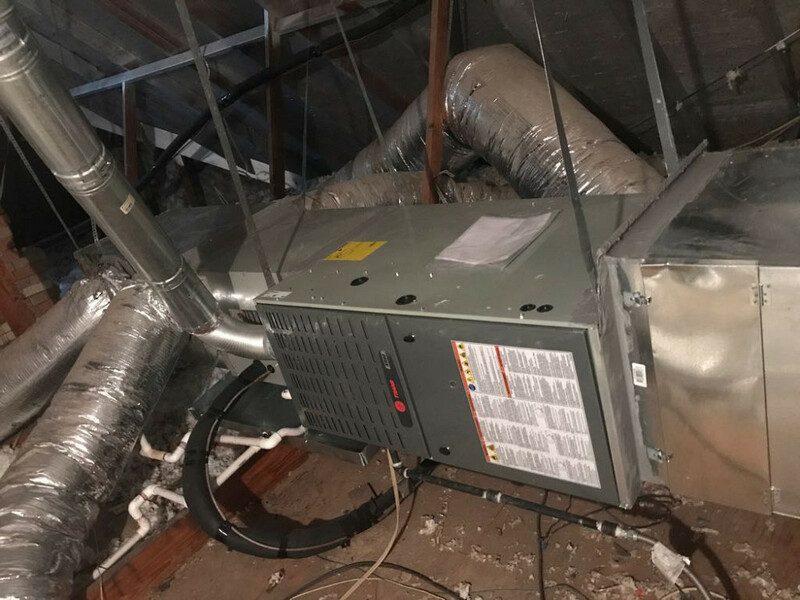 We carefully survey their heating and cooling units to find the root of the problem, before creating customized solutions meant to last. 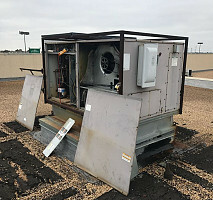 Don't suffer through a sweltering summer or a frigid winter - call (972) 338-4513 for quality HVAC repairs and maintenance. 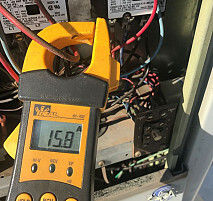 When it comes to your home or business, don't compromise quality for affordability. 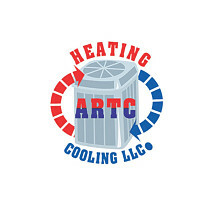 With ARTC Heating & Cooling, you don't have to choose between the two. 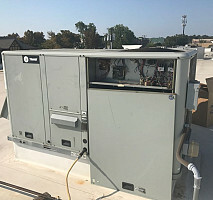 We stand behind the services we offer and keep competitive prices. 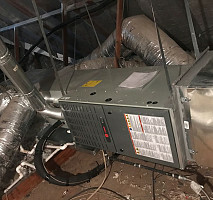 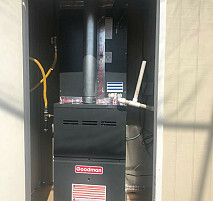 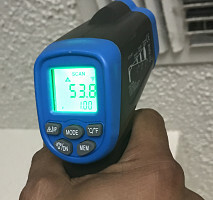 We understand that no one enjoys dealing with a broken heater or malfunctioning air conditioner, which is why our technicians work quickly and efficiently to get the problem fixed. 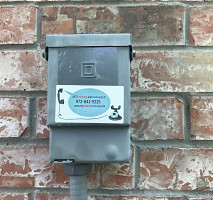 WE'RE THERE FOR YOUR 24 HOURS A DAY! 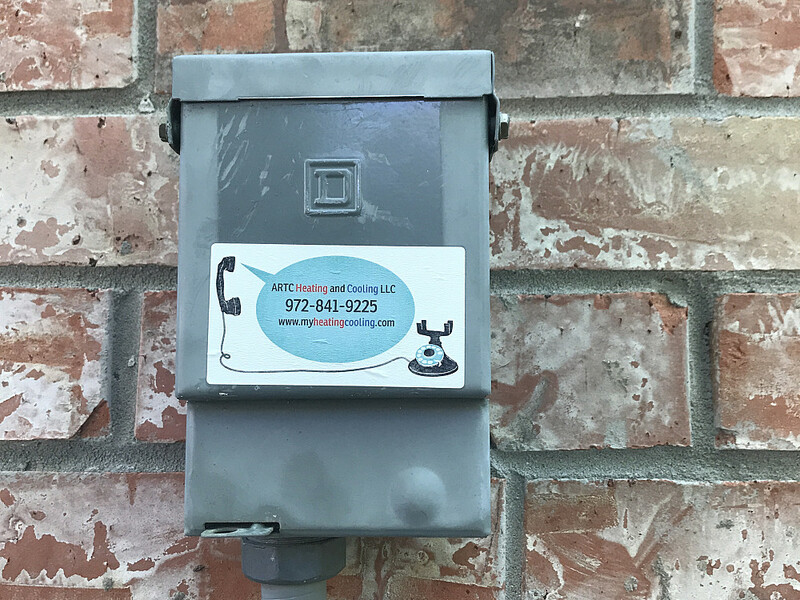 At ARTC Heating & Cooling, we understand that emergencies happen, which is why we offer 24 hour emergency services. 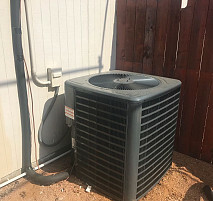 Our skilled technicians are available to handle any HVAC repairs so you can breathe easier. 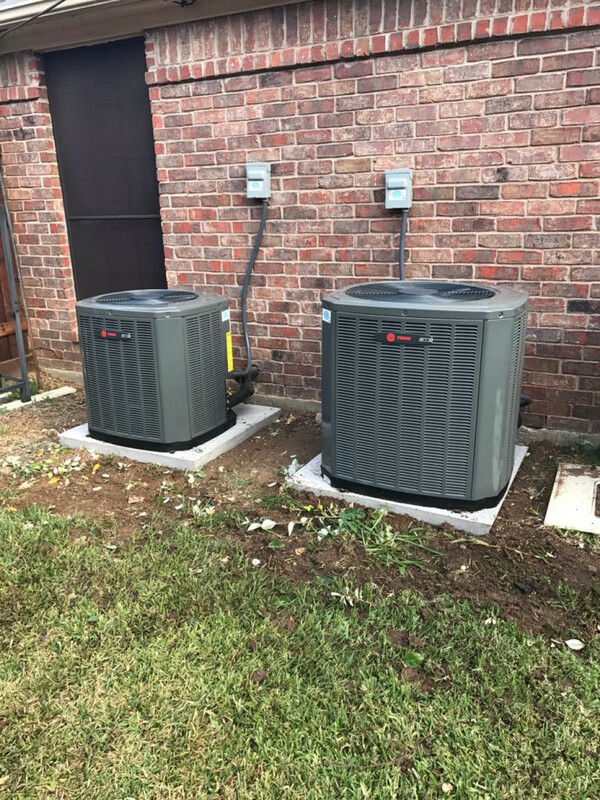 Find out why we're the preferred HVAC company in Irving - call (972) 338-4513 today!